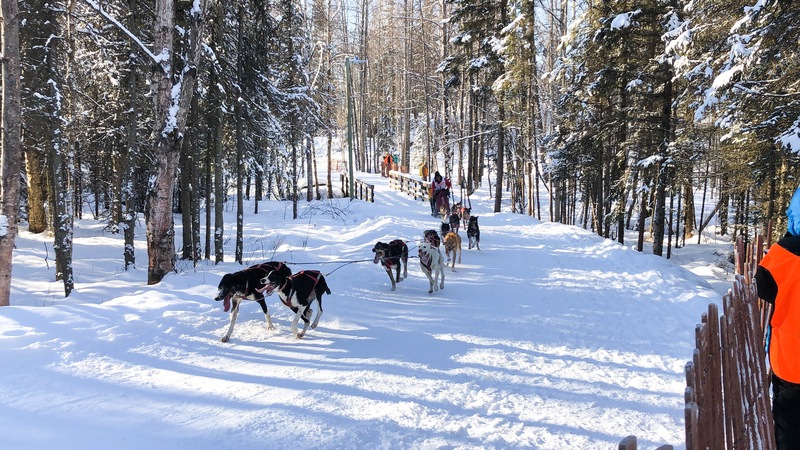 There were four Athabascan dog mushers from interior Alaska in the Fur Rondy Open World Championship Race this year! 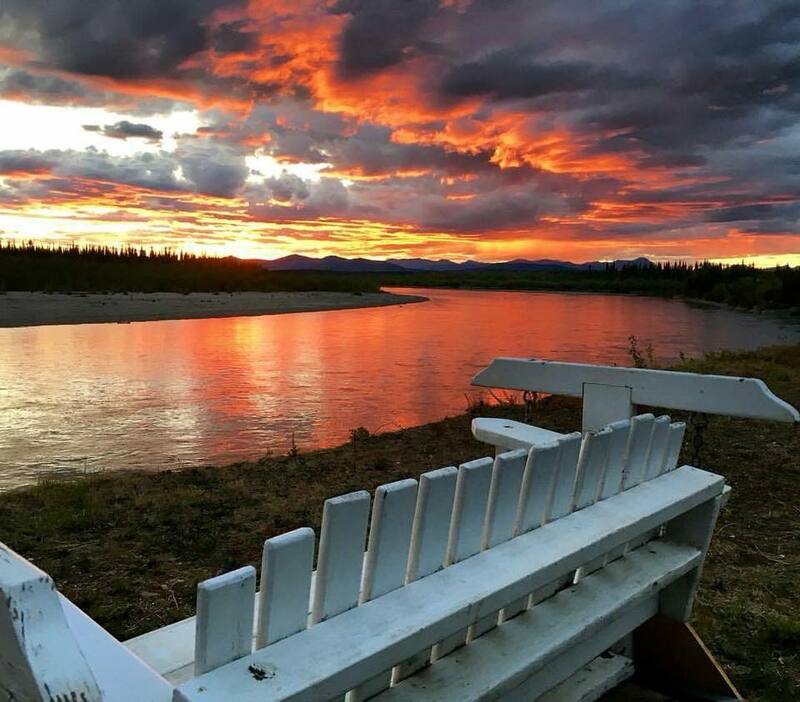 Marvin Kokrine, Ricky Taylor, John Erhart and Courtney Agnes are all from interior Alaska. Overall, they were in the top 12. Check out the overall results on the Alaskan Sled Dog & Racing Association site. Congratulations to the mushers and their teams! Kudos to the families and friends who support dog mushing! Here are some daily recap videos below. 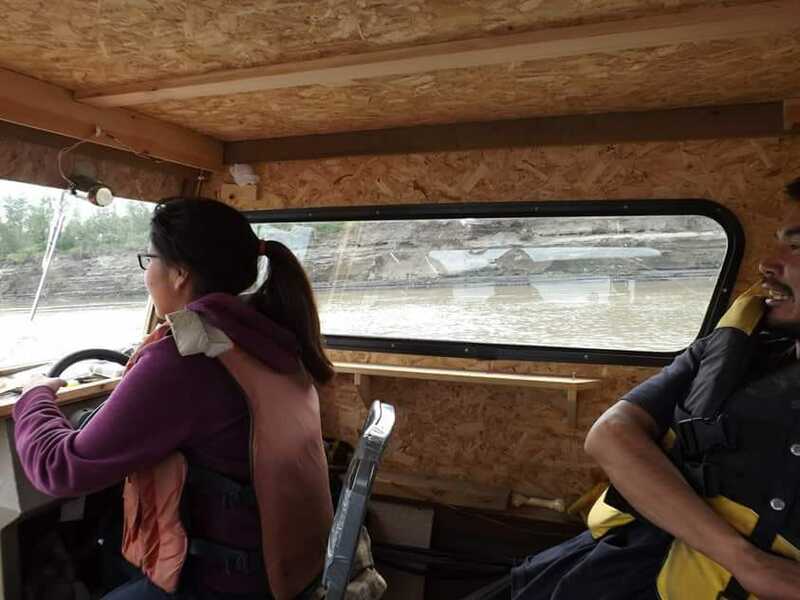 Enaa baasee’ to Marie Kokrine and Monica Moore for sharing on the Athabascan Woman Blog on the last day. It was an exciting three days watching the teams! Thanks for tuning in. 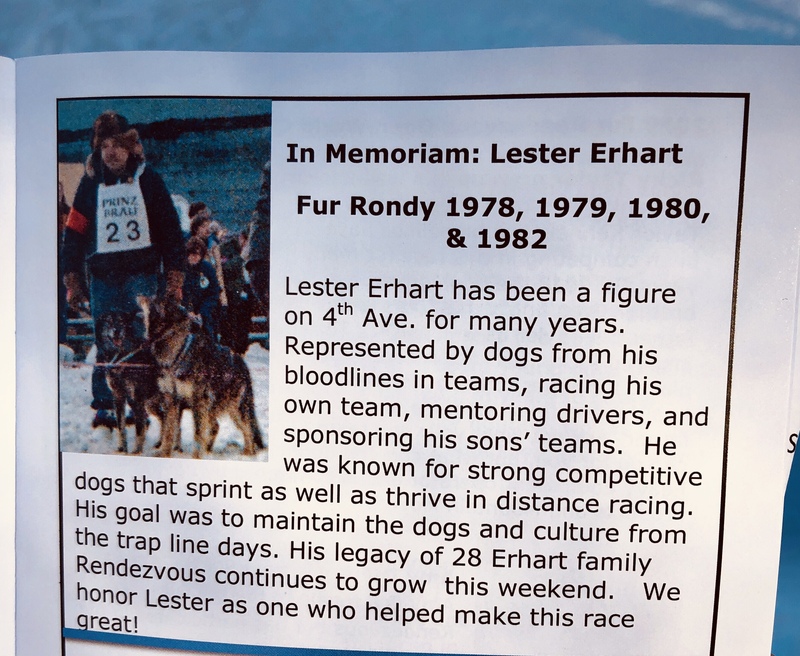 This year, the race was dedicated to late Lester Erhart of Tanana. It was great to see his son, John Erhart, place second. I heard one announcer say, he must be receiving some help from up above. 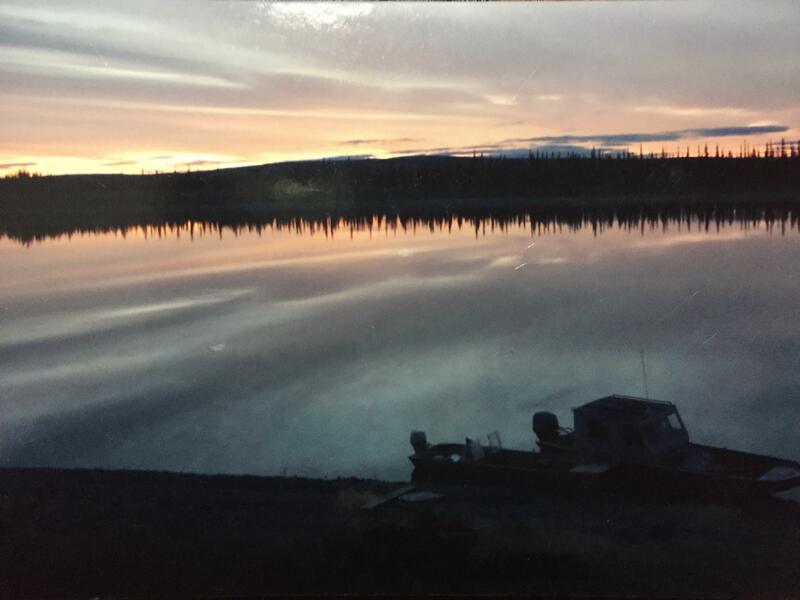 I love watching Fur Rondy, because my dad, Al Yatlin, Sr., loves it so much. He was a dog musher. 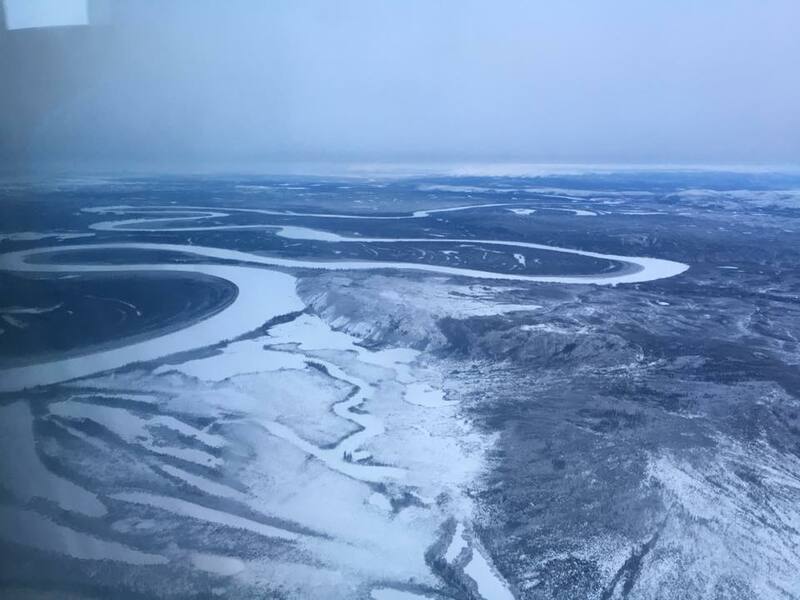 When he was in Anchorage during Fur Rondy, we would watch the teams take off from downtown Anchorage, then run over to Alaska Native Tribal Health Consortium to watch them cross over the Tudor Road bridge. Then, we would head back downtown to watch them come back in. In the meantime, the radio would be on in the car announcing checkpoint times. He would be marking all of the checkpoint times down. I loved those times! 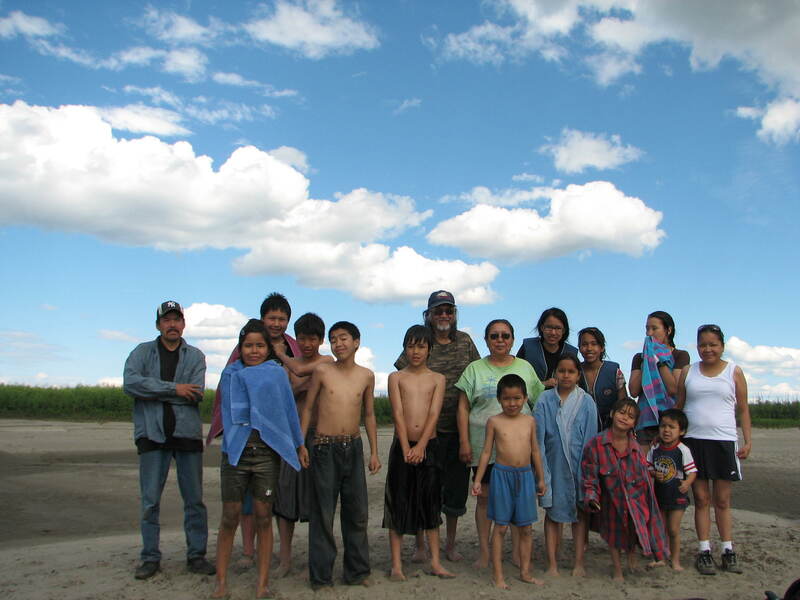 Dog mushing is a part of Alaska Native life in many villages. I am happy to see this tradition continuing today. I know it takes a lot of hard work and dedication to raise and train dogs. 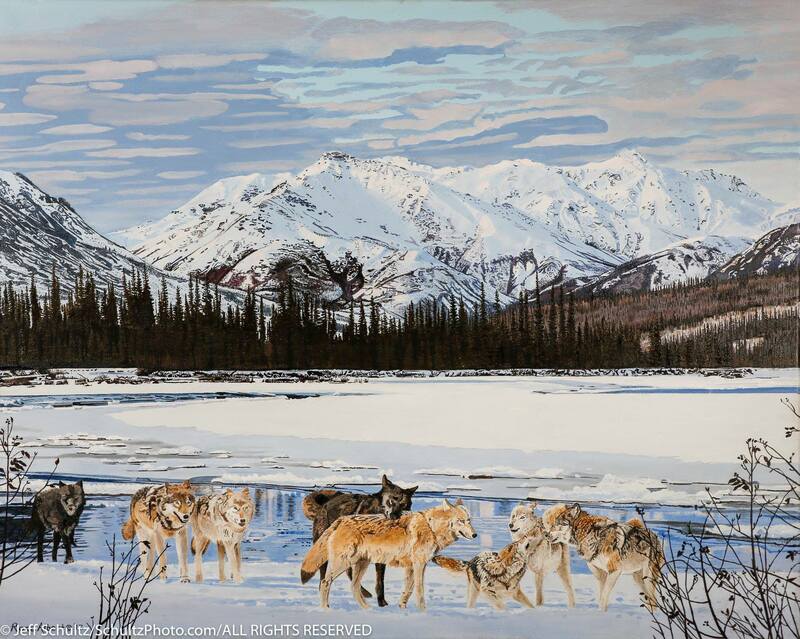 Good luck to all of the mushers in the spring mushing season! 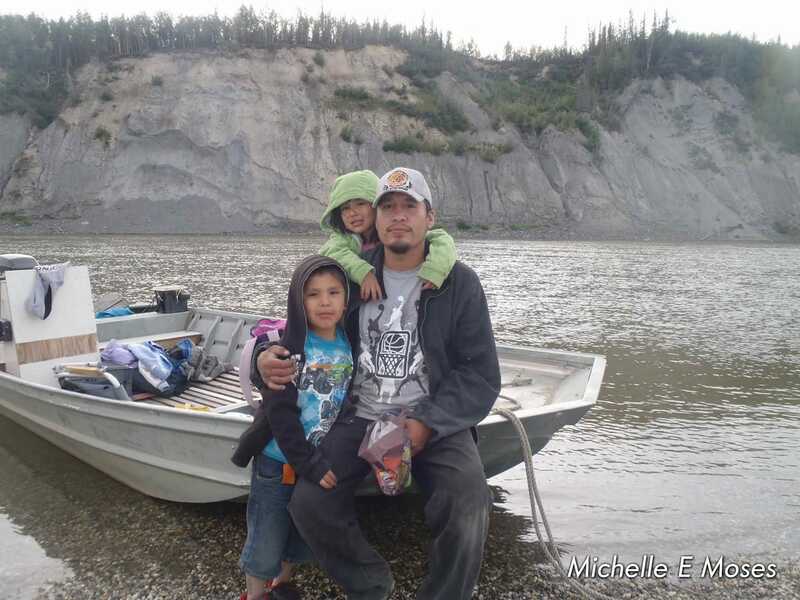 Derek Derendoff is Koyukuk Athabascan from Huslia, and currently lives in Fairbanks with his significant other Carol Douglas, and their two sons. 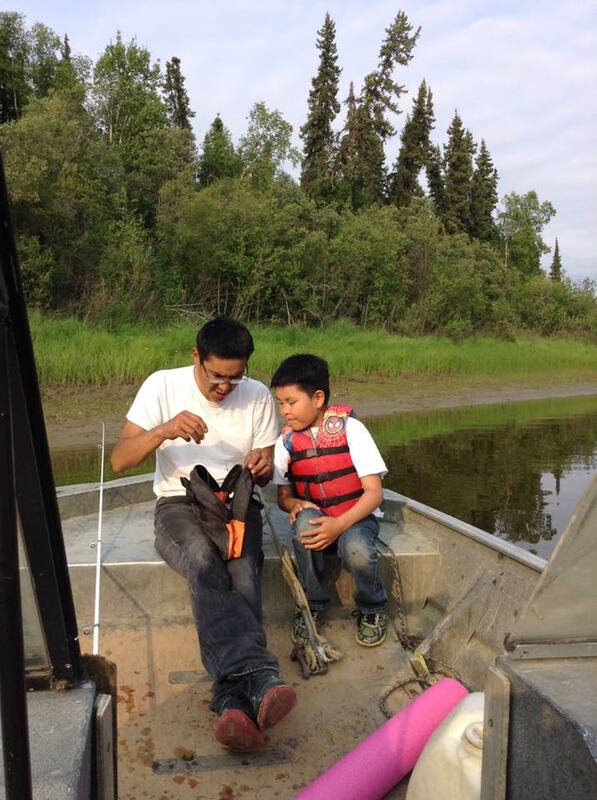 He has a full-time day job working for Doyon Drilling on the North Slope. He has a great sense of humor. I’ve known Derek since he was a young boy. He is an excellent baseball player. 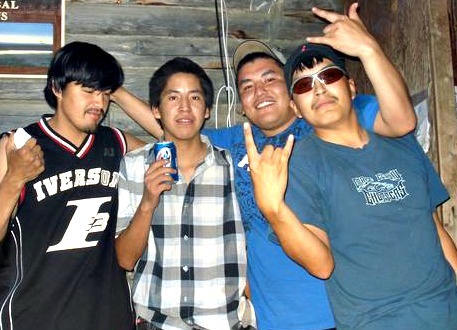 The One Night Stand Band performs Indian Rock & Roll in Fairbanks. 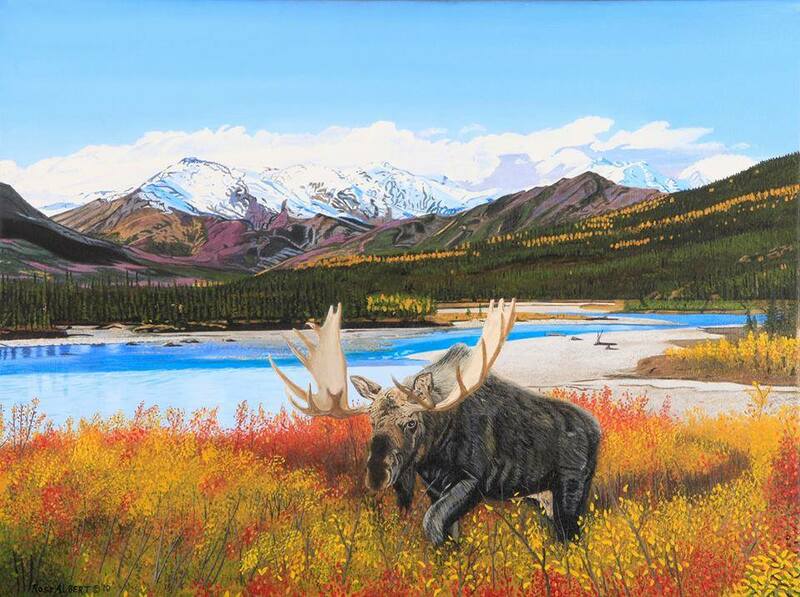 It is a popular song among Alaska Native people, especially Athabascans. Derek also makes his own songs while he practices playing guitar. He says, “I just do it for my own entertainment, never really share them.” One song did share is called, Beautiful Alaskan Ladies. Carol Douglas shared it below. Derek says, “My parents drilled it into me to not do drugs when I got older and that’s how playing guitar became my hobby.” As a teen, Derek could often be found playing guitar at his home or at a friend’s house. His parents, Frances and CeCe Nollner, encouraged his musical interests. Being a part of a band gives Derek something to look forward to on those long winters and short summers. He says, “It makes you feel proud when you see people dancing to your music. After a while it’ll be all you want to do.” Derek encourages people to learn a few chords if they have a guitar or have access to one. Derek was fortunate to grow up around and in a family of musicians. They taught him how to play for free. Derek says he is willing to teach anyone who is interested for free as a way to pay it forward. It is important to support local musicians, like Derek. They all have to start somewhere. Many of my friends and relatives enjoy the music and can even sing along with the musicians. 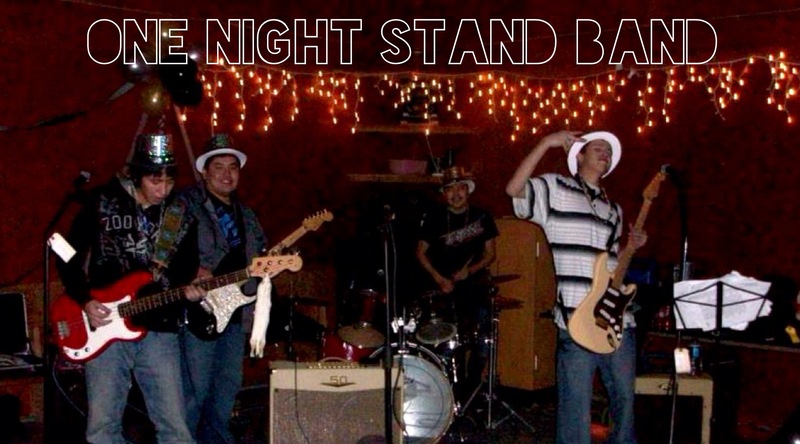 Find the One Night Stand Band on Facebook. I admire musicians like Derek and his fellow band members who have the discipline to practice and perfect their craft.